A clash of pink eyeshadow, pink blush and bright red lips, this is one of the Spring/Summer makeup trend 2017. 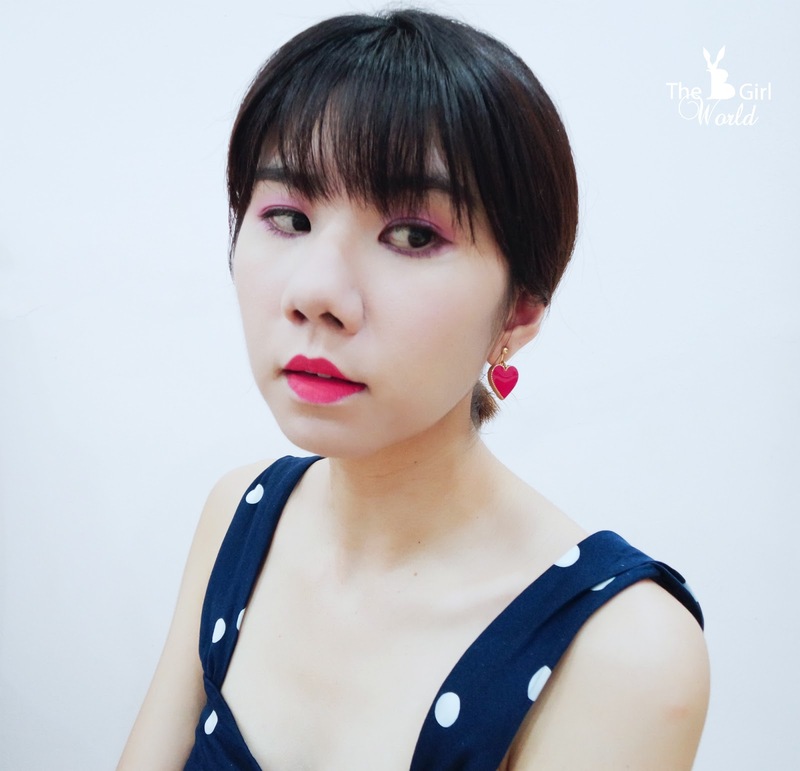 In Malaysia, it is hardly to see a girl who wear makeup like this but in Hollywood and famous fashion runway, the superstars like Ruth Negga and Lily Collins did very well with makeup like this. 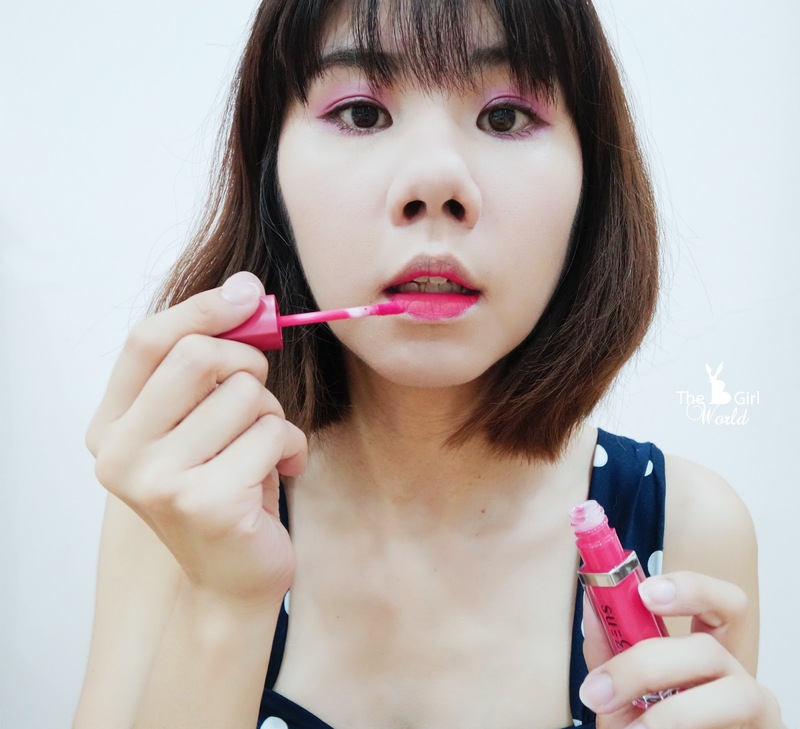 So, today i will blog about pink and red makeup! There is another of the spring 2017 makeup trends – No makeup look! Well~ i think this is a forever beauty trend too LOL! 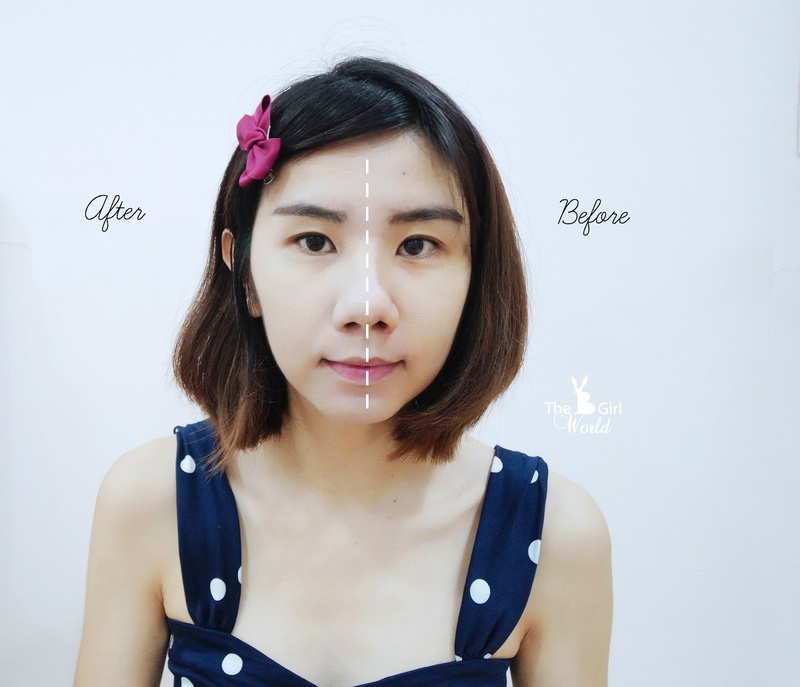 Everyone desire has a totally natural makeup which look reigned supreme. Shizens believes everyone has a unique natural beauty that should not be concealed but to be revealed. In March, Shizens is introducing the new look of VISAGE Collection which helps to enhance your look without much effort. 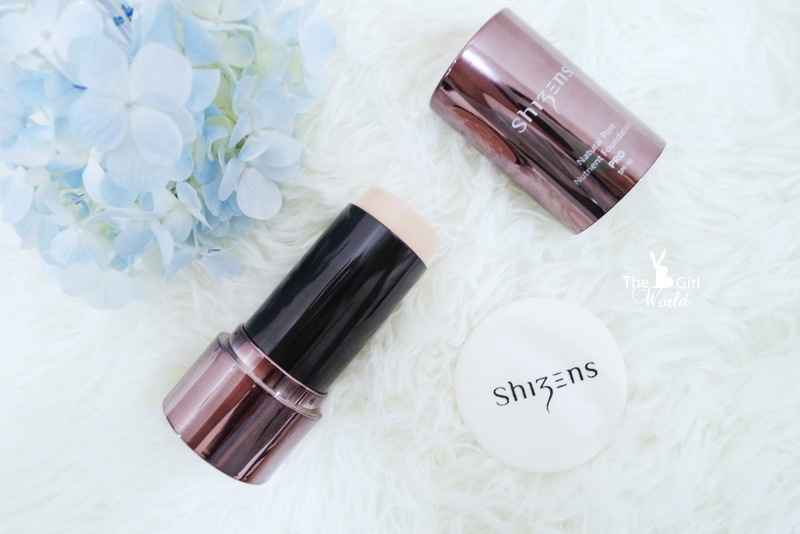 Apply this extremely light weight, sheer and silky foundation on your face, blend with sponge (come with the foundation) evenly. It is 100% talc-free to create makeup against fine lines and pore imperfection. Look at the white color in middle, it is essential moisture essence which imparted with Vitamin E further pamper skin with a touch of moist and clean sensation. After that, use concealer to cover your dark eyes circle and pimple scar. 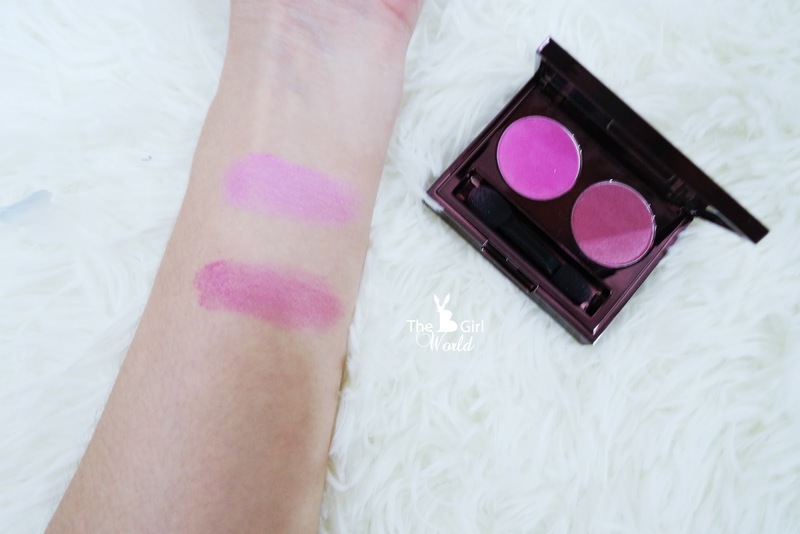 The colors are so versatile, and it can even as subtle blushes! 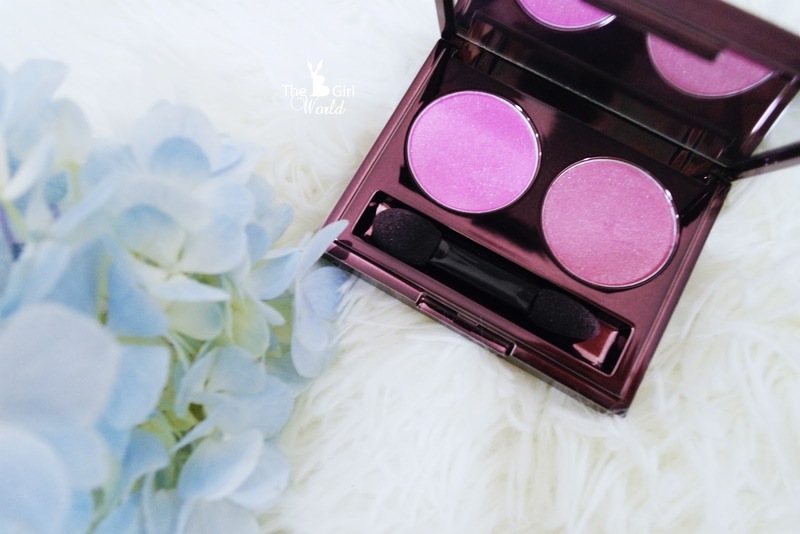 The pigmentation is good, with just one swipe and you can get perfect color intensity. 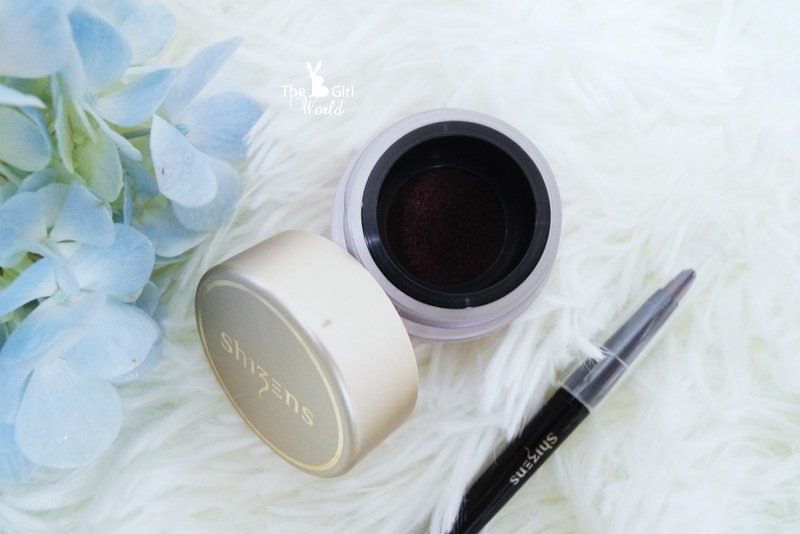 Shizens NEW product, it is a cushion type liquid eyeliner which is smudge-proof and long wearing up to 12 hours. The cushion sponge allows the comprised brush to fully saturated in rich and highly pigmented liquid eyeliner for smooth and even application. I love this because its lightweight, quick drying formula allowing me to glides on to lids in a fluid stroke easily! After putting blush on the cheeks, this is the last steps. Matte is the new black! 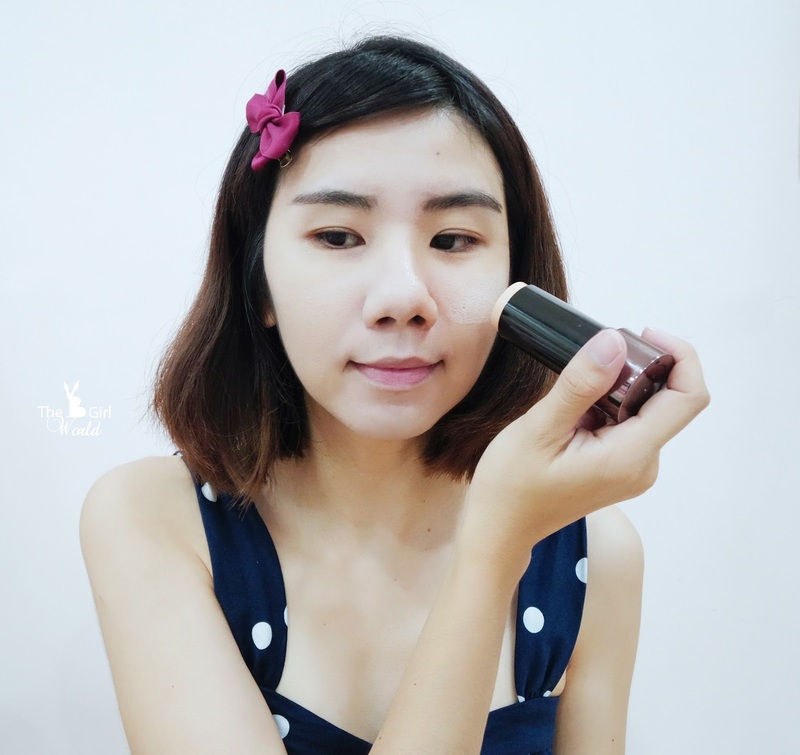 This long-wearing matte lipstick is enriched with coconut oil and sunflower butter to lock in moisture in your lips thus prevent skin peeling while cover blemishes effectively. Personally think it is a bit dry after 30 minutes i applied on my lips, but the color is real stunning and helps to stand me out in the look. That's all for my latest makeup look with palest of pink shadow and paired with red lips. This irresistible introductory set now with promo price at RM199 ONLY! * Available from 1st March until 31st May 2017 at major Shizens stores. 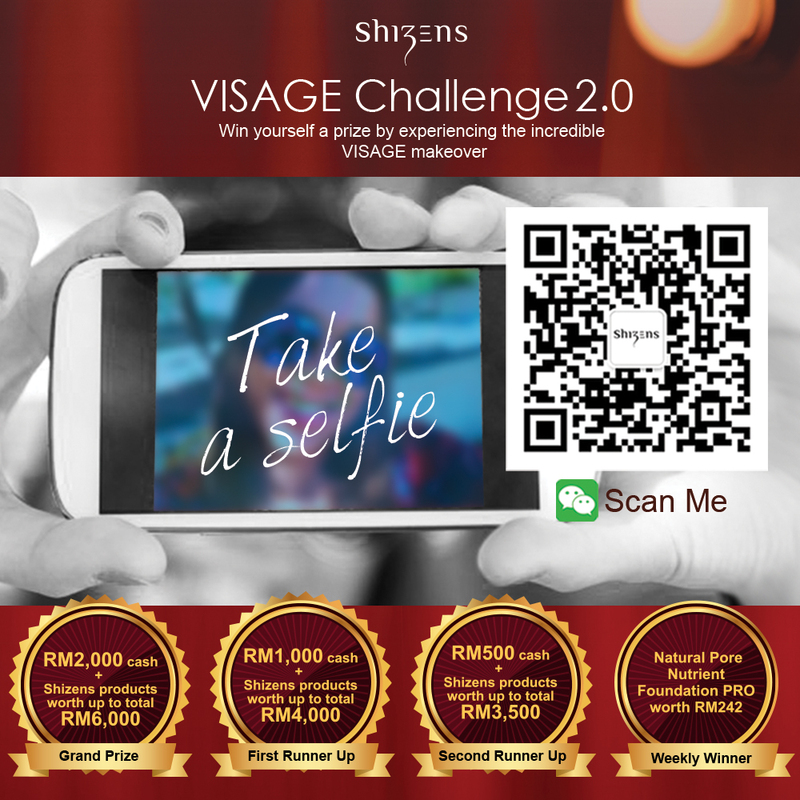 Also, you can join VISAGE Challenge contest to win attractive prizes! * Contest starts from 15 April until 15 May 2017. 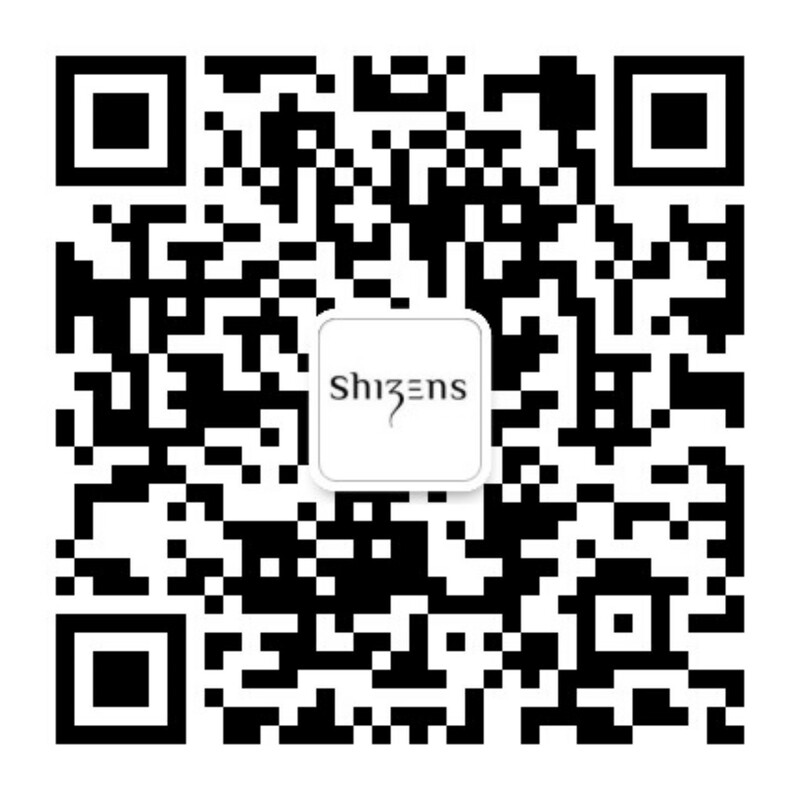 How to join : Snap a selfie after your VISAGE makeover, scan the QR code(as below) and follow Shizens on WeChat. Then summit your photo with your details (name, IC, and contact number). 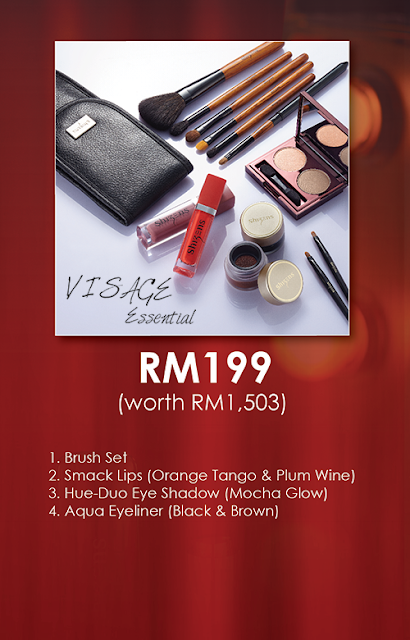 FYI, VISAGE Collection Official Launch Roadshow will be at East Entrance Lobby, Mid Valley from 24 – 30 April 2017.